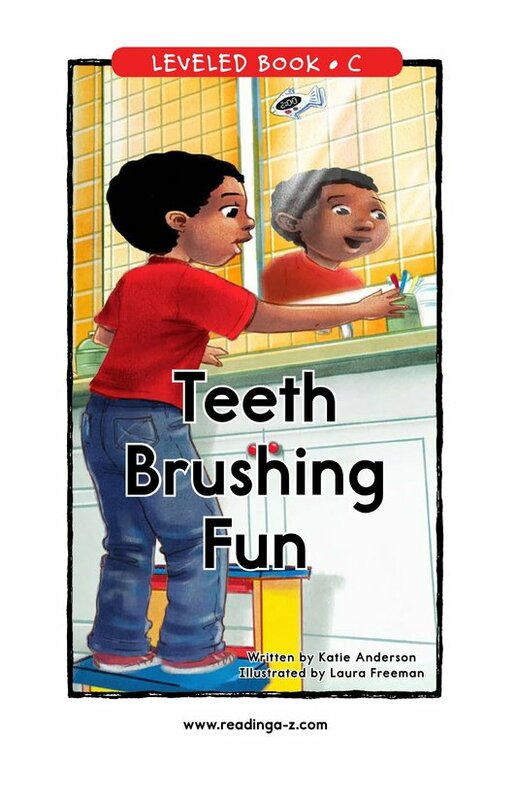 Teeth Brushing Fun encourages kids to find the fun in an important daily routine of personal hygiene. 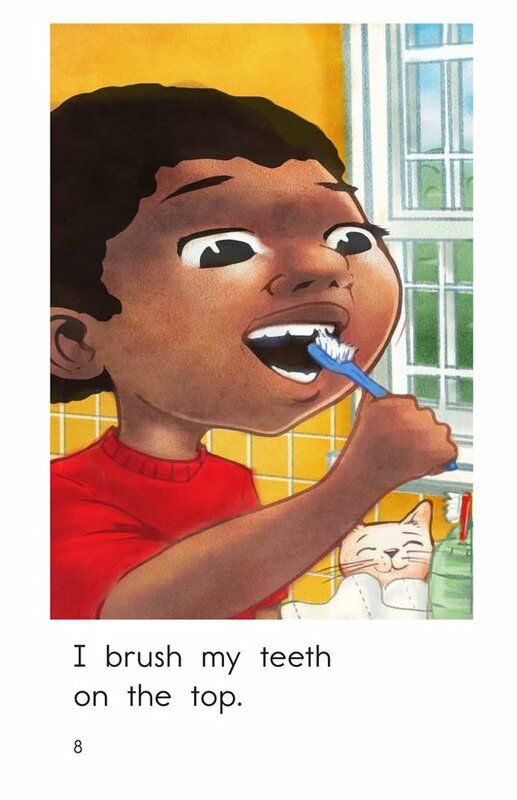 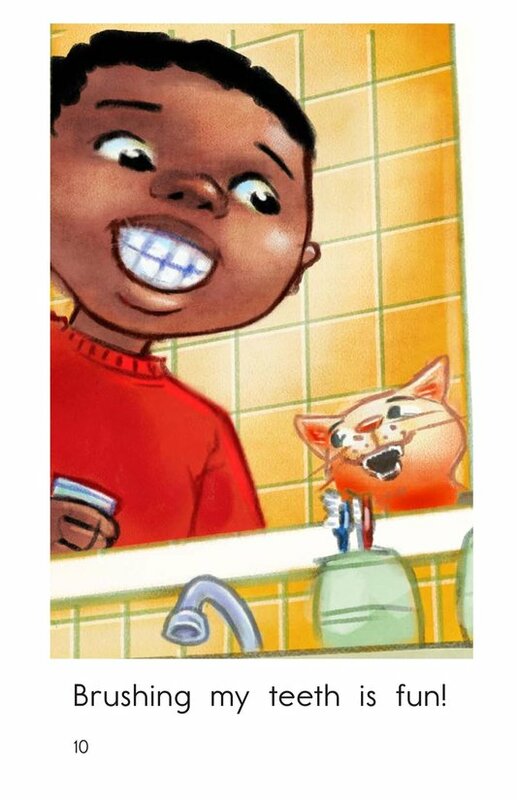 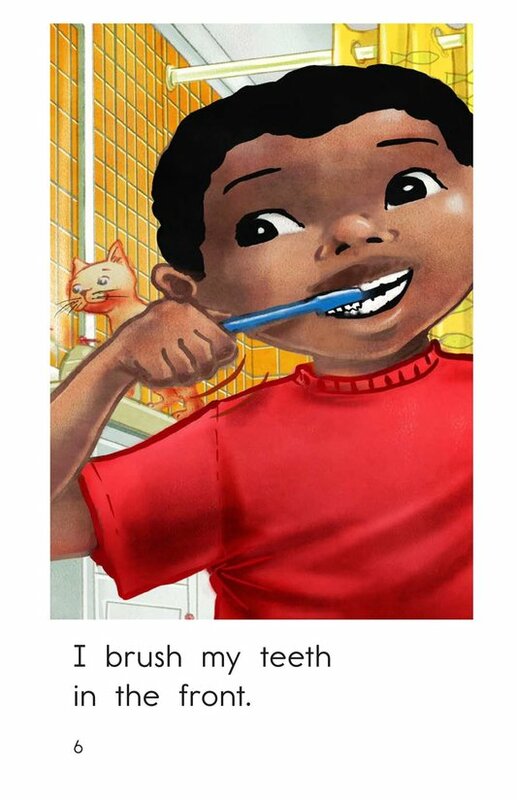 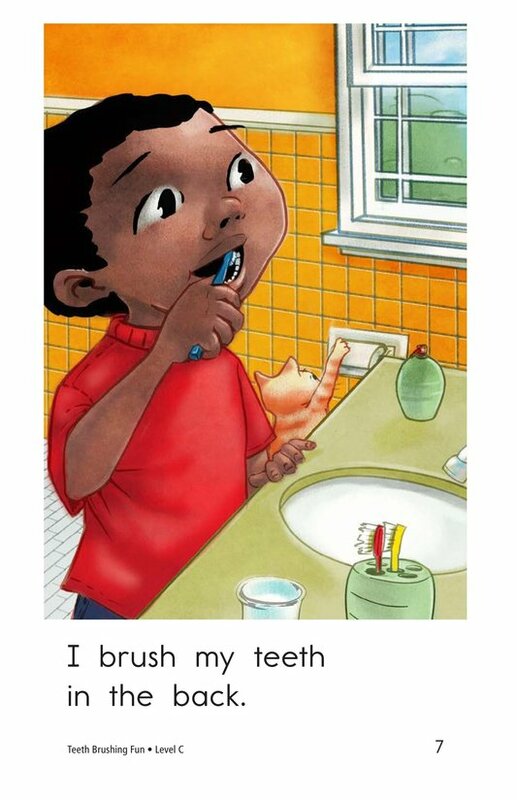 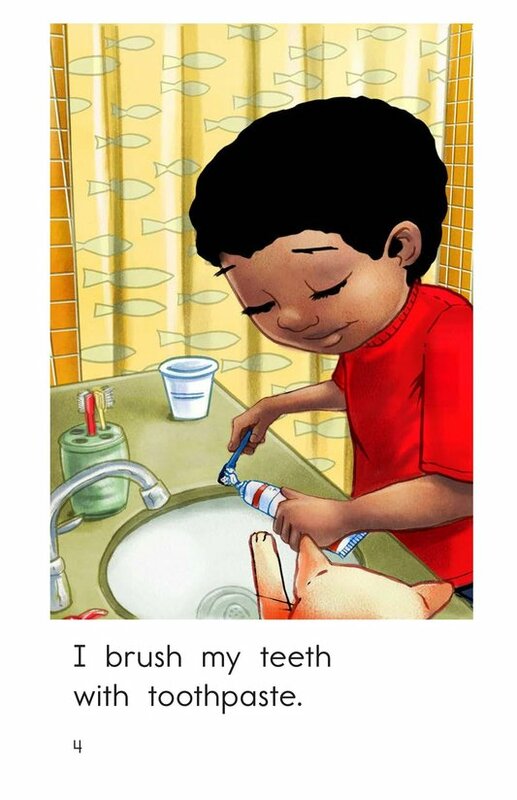 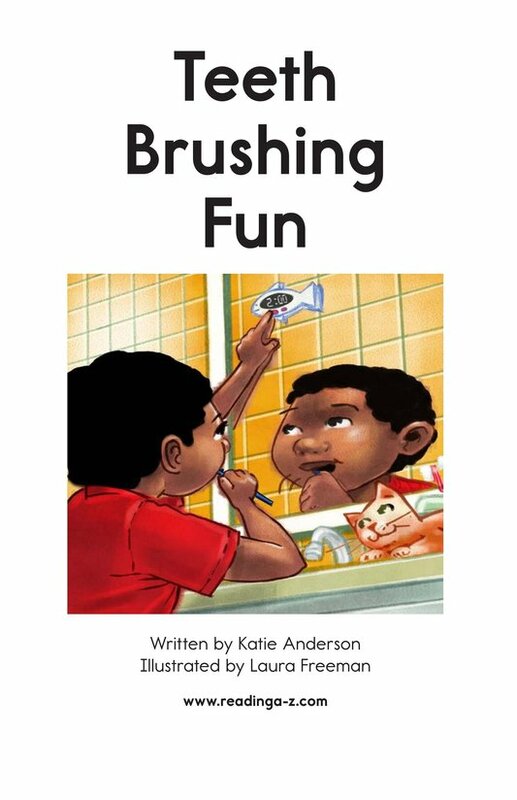 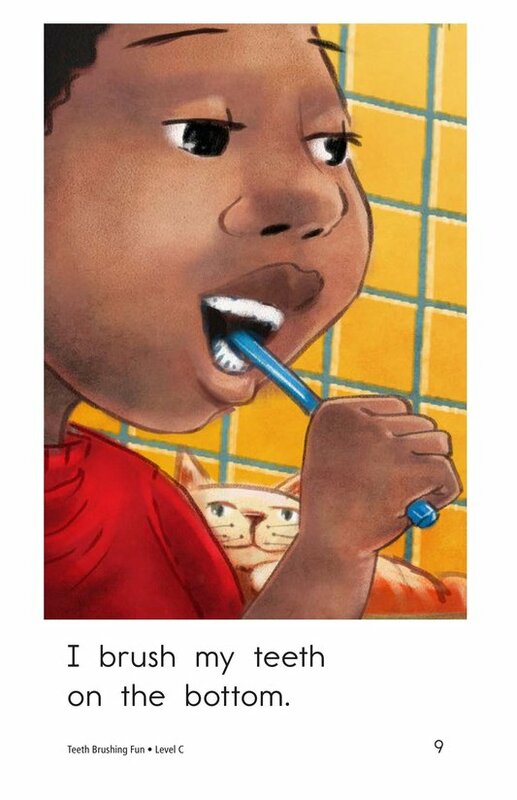 The illustrations invite students into the story and show them a child having fun while brushing. 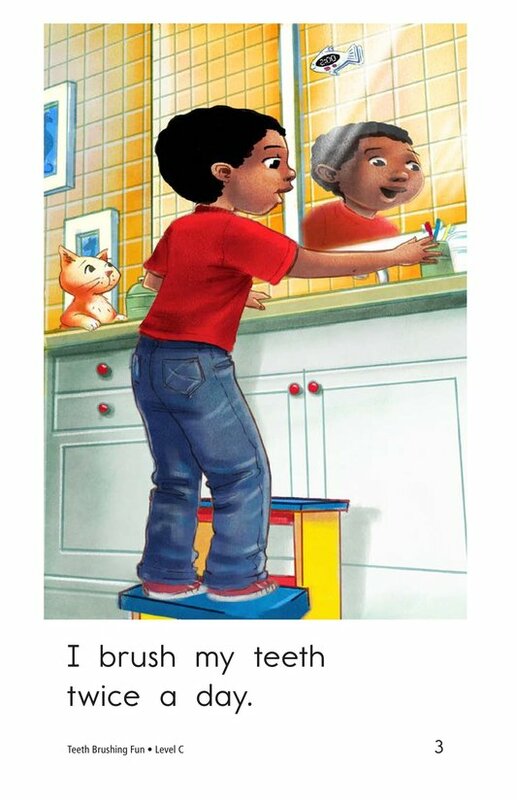 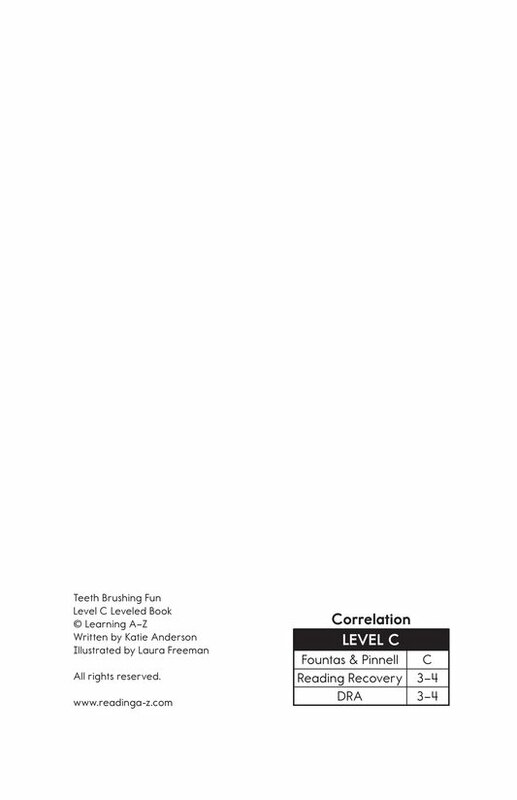 The repetitive sentence pattern and the pictures will aid early emergent readers in decoding the text. 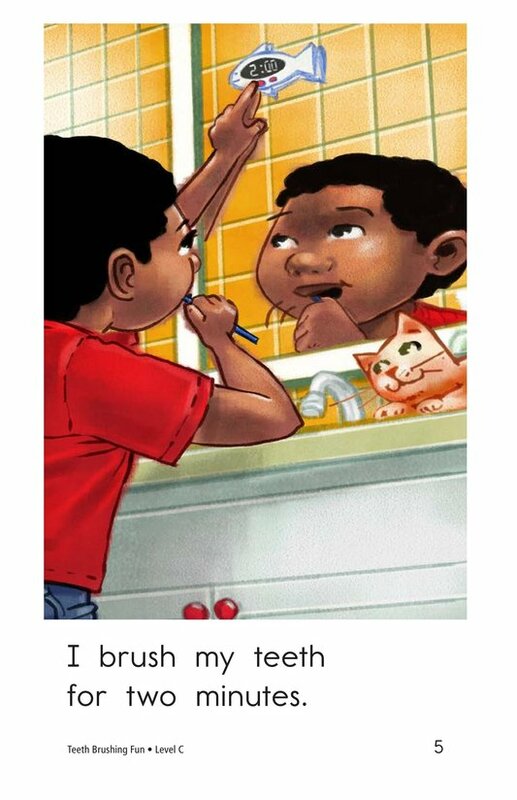 Students will also learn about sequencing events and pronouns.